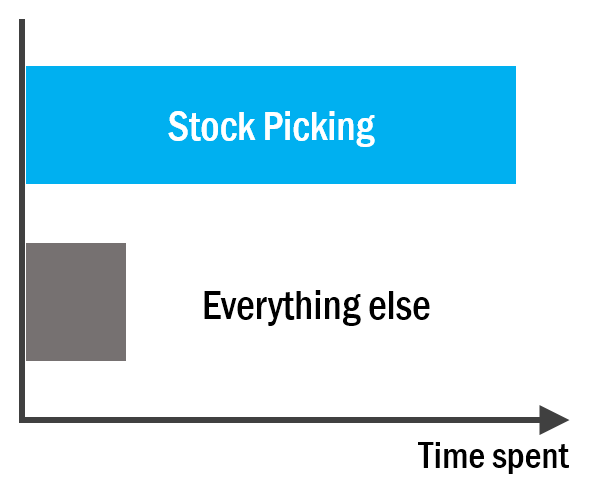 Stock picking is the most time-consuming part of trading stocks. Selecting stocks can take easily four times more time than everything else. Why is choosing stocks such a different ballgame? That’s unbelievably time-consuming. And once you acquired all that data, you still need to come up with a conclusion about what it all means. Who would still feel like sitting back at the screen and digging through endless websites of financial information? 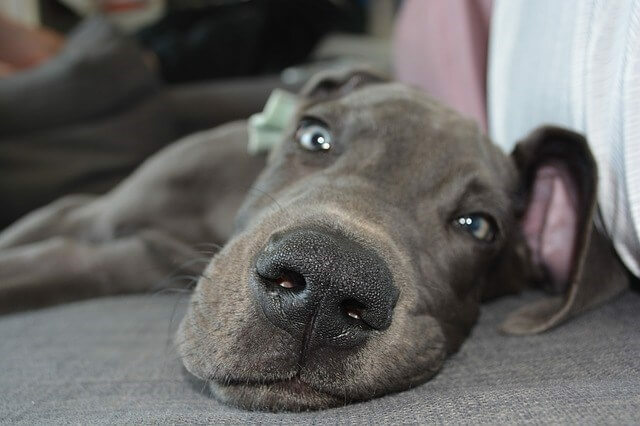 Saying to myself “it’s important” just does not get me off that comfy sofa! Now I am not telling you that you need to get excited about personal finances 😉 that would be too much to ask. That’s why I will share my techniques of how to pick stocks fast with you! Don’t leave your review list to random chance, guess or “hot news”. 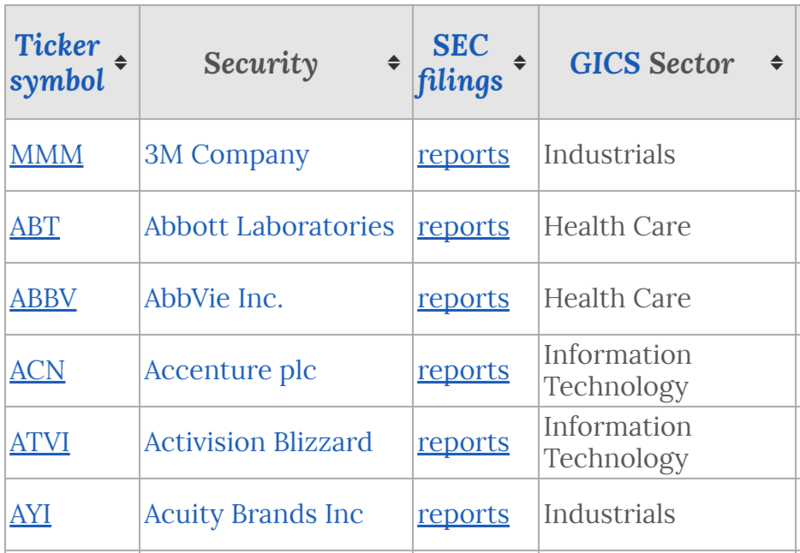 Pick an existing list of stocks and filter it down to your 100 favorites. Start with the S&P-500 list of companies. It’s available on Wikipedia. It contains 500 companies and represents 75% of total market value. Filter by sector: e.g. 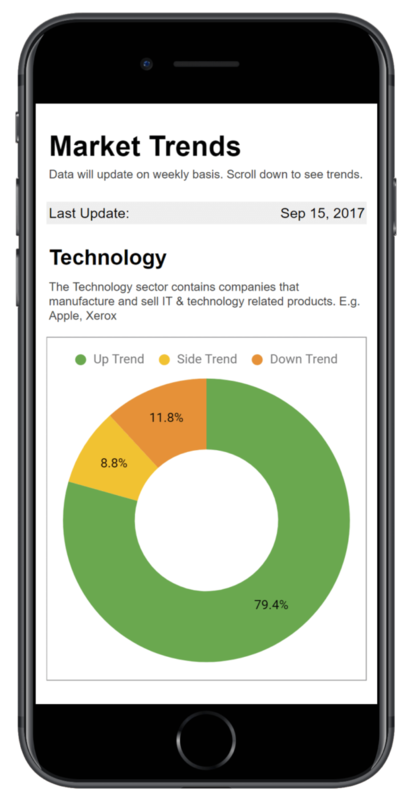 if you prefer tech stocks, focus more on the companies that are in the Information Technology sector. Eliminate by performance indicators, e.g. filter by dividends, Price-Earnings-Ratio etc. Or simply make a random selection. You might learn about new companies you never heard about by doing so, and it’s really fast. 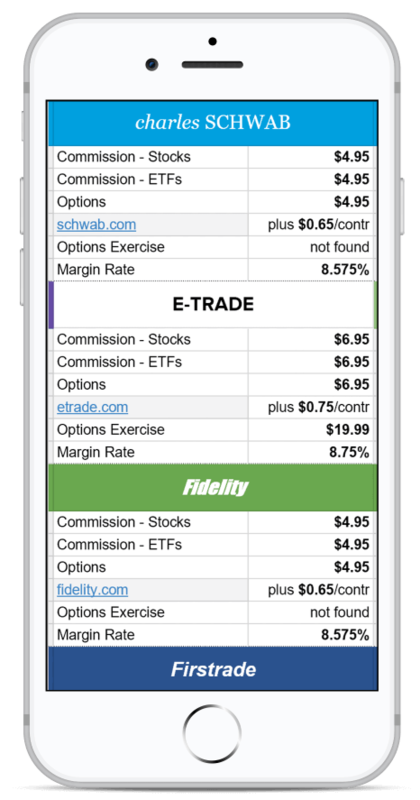 What if you prefer to trade stocks in a different market? Not a problem! Apply the same technique but use a different list to start from. Every market has market indexes from which you can find such lists. A lot of information that would usually require visiting a website with financial information can now be downloaded automatically into a spreadsheet. Google Spreadsheets are a great way to get such information directly into your shortlist. Build your own spreadsheet with all key information that you require for your reviews. Market Capitalization, PE Ratio etc. Buy indicators, like X-Overs, Breakouts etc. The ones that are not available for download directly can often be calculated by using historical stock prices, which are available for download. This saves an incredible amount of time! No more searching through websites! While a shortlist is, as the name indicates, reasonably short, 100 stocks are still a lot to review. What’s the solution for that? Limit your reviews by filtering by triggers. Use the filter functionality of your spreadsheet and just look at the stocks that show a buy indicator of your choice. If you want to get more sophisticated, you can combine triggers and only show the stocks that match both (or more) triggers. …I do not spend more than 15 minutes per day on stock picking. In fact, often I review stocks only once per week to avoid the smaller price wiggles and to detect new trends. And so can you. Give it a shot and see how it works for you! 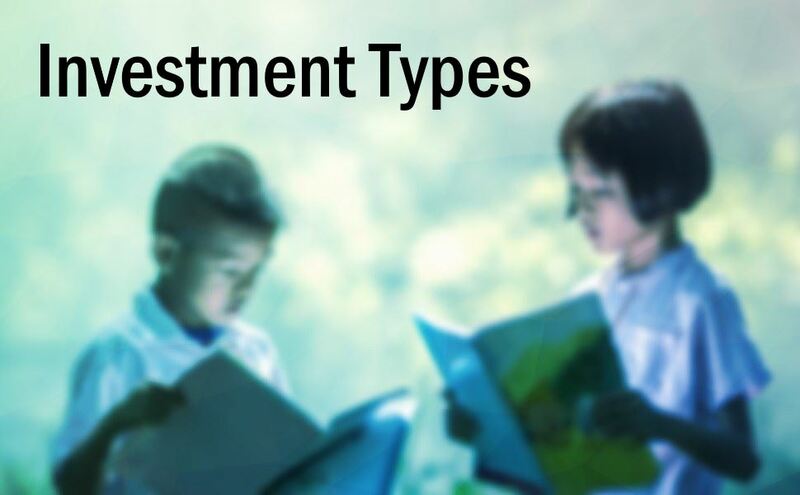 Make the most out of investing by starting early. 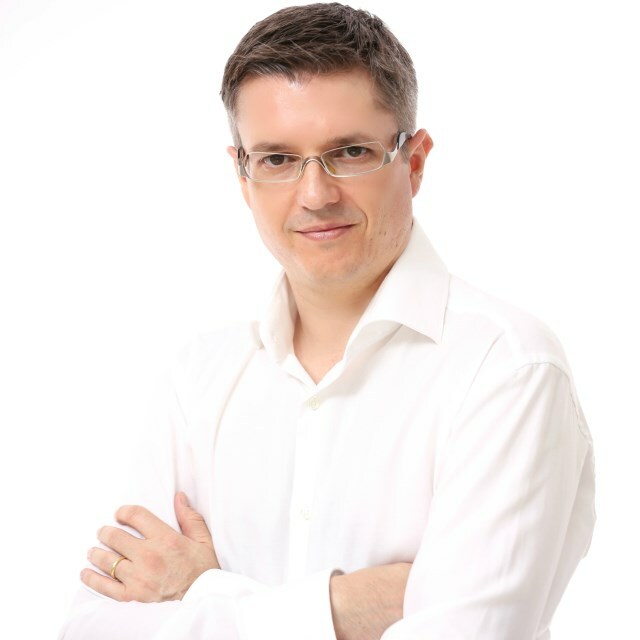 From Novice to Profitable Investor in 8 simple steps. 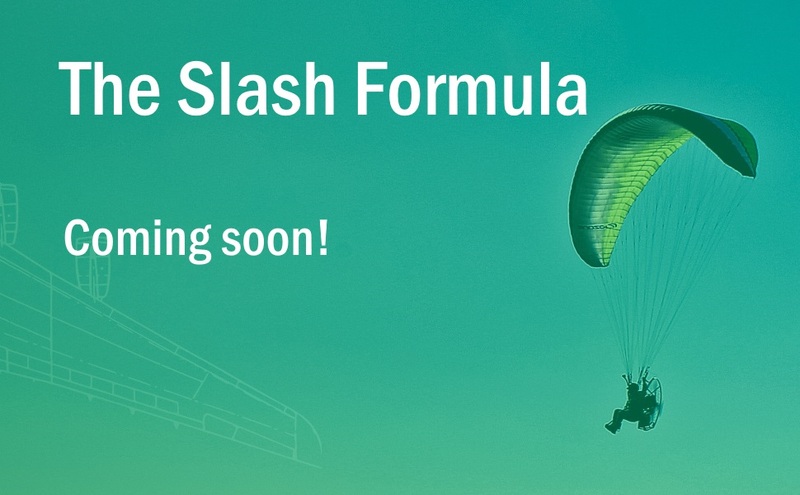 Dramatically improve your trading performance with the Slash Formula. Want to learn more about picking stocks? 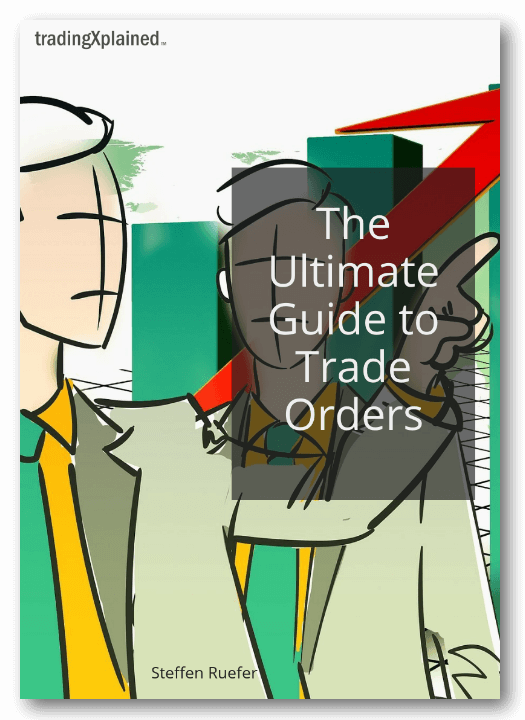 Try my FREE Stock Trading 101 Course! 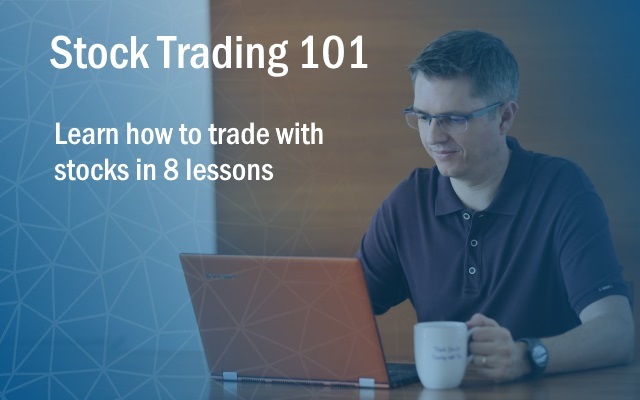 Get the latest trading techniques right into your inbox. Subscribe to get latest news, blog post and freebies directly into your inbox. We never share your e-mail address with anyone. Unsubscribe anytime. Success! Please check your e-mail to verify your subscription. Please provide your name and e-mail address and we will send you the download link right away. We never share e-mail addresses! Unsubscribe anytime. Success! Please check your email to download your e-book! 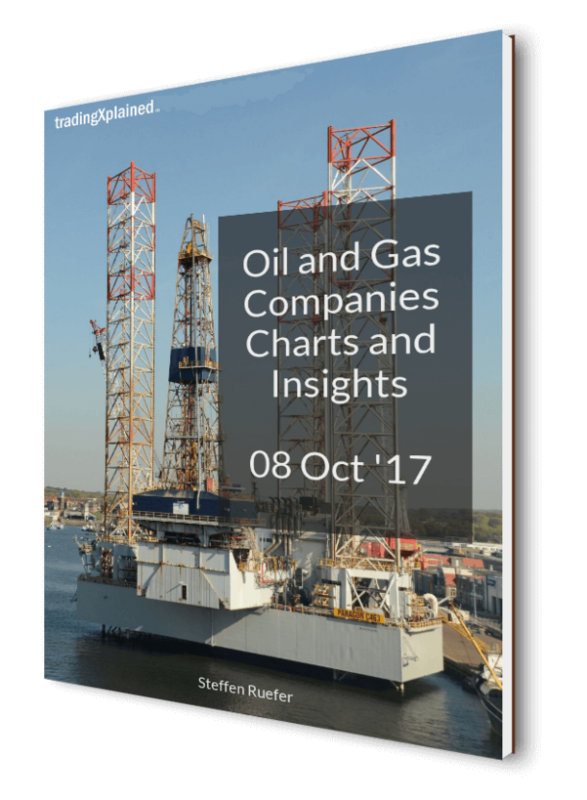 Download this report to learn more about the oil and gas industry trends. Check what are the big picture trends for each market sector before making a trade. 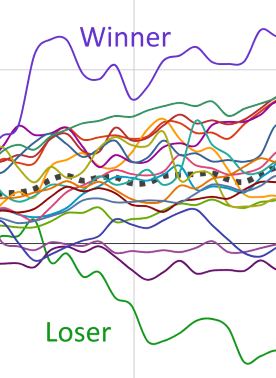 Remember: the trend is your friend! I created this list to give you a quick overview of online brokerage pricing. Don't spend more on fees than you absolutely have to. Fees are a performance killer! Your web app link has been e-mailed to you! Happy reading! Use the performance chart to find the best and worst performing stocks over the last 12 months.